A wonderful hardback copy of 'The Cuckoo's Calling' by J. K. Rowling - writing under the pseudonym Robert Galbraith. Signed and inscribed on the front page. 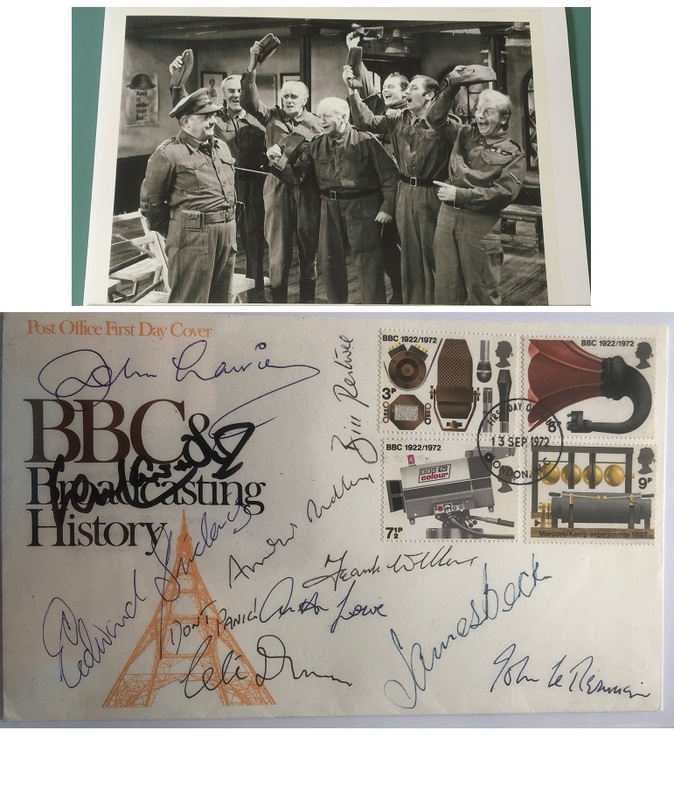 Comes with a very rare hand written note ! Rowling adds "You have been a great friend and supporter! Thanks for your help, advice and encouragement to try mystery writing. Hope to see you again next time I am in the States. Enjoy the books! J. K. Rowling". best known as the author of the Harry Potter fantasy series. The books have gained worldwide attention, won multiple awards, and sold more than 400 million copies. They have become the best-selling book series in history and been the basis for a hit series of films. This is a great affordable way to add this legendary author to your collection. Signed First edition copies have reached over £10,000 by this author ! This is extra special with the hand written note ! 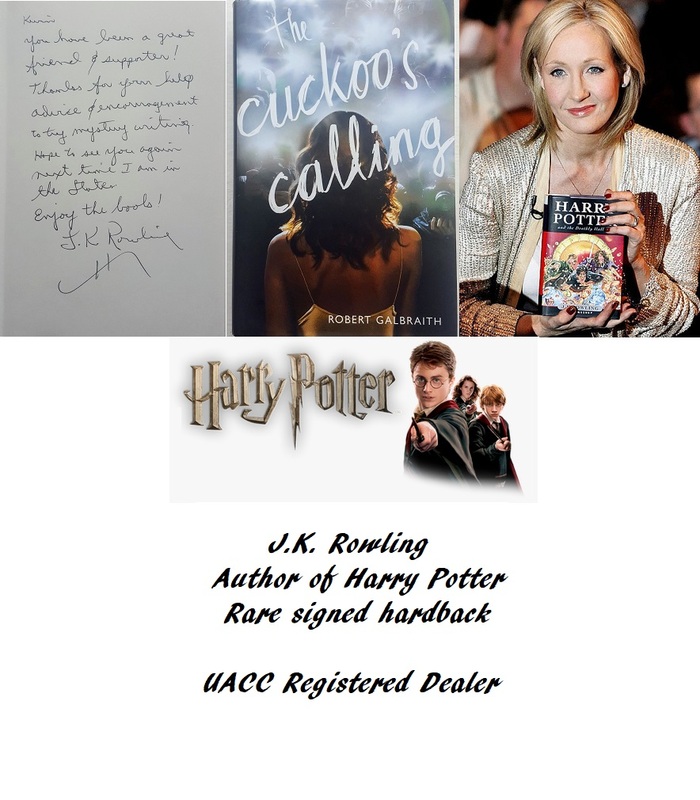 Notify me of updates to JK Rowling HARRY POTTER signed book + handwritten note RARE !